Private transfers are available to and from Dresden. We provide door to door transportation between Prague and Dresden, Dresden and Berlin, Dresden and Karlovy Vary and between Vienna and Dresden. The transportation is completely private. You do not share with other passengers. 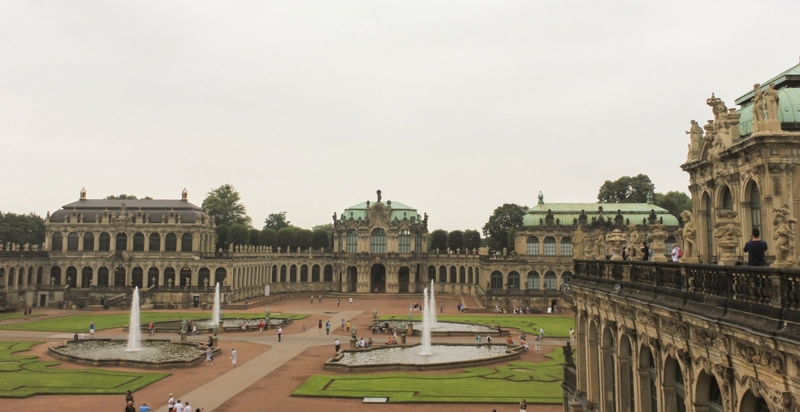 All prices of Dresden transportation are fixed tariff rates. Transportation is provided by Mercedes Benz cars and minivans. Other destinations such as Coldwitz castle, Bastei, Nuremberg, Munich, Hamburg etc. are available upon request. Please contact us to inquire about other destinations.